Our service point is located in the centre of Eindhoven and is easily accessible from the highway and the train station. 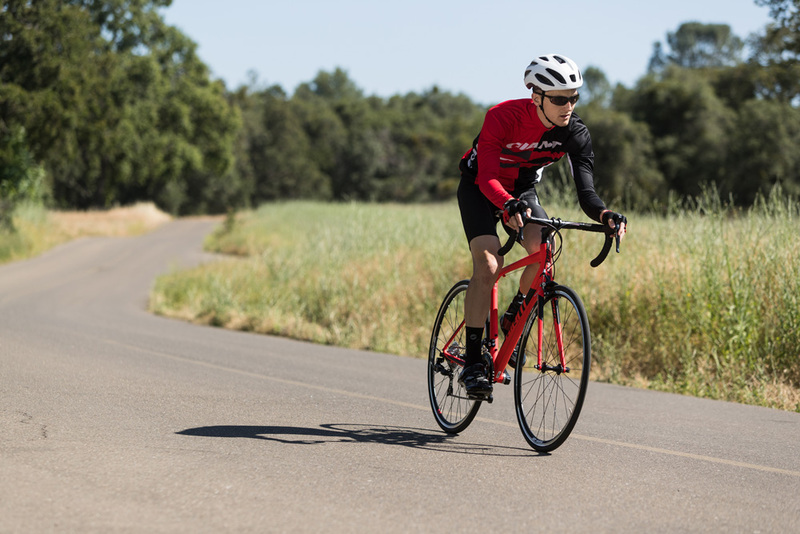 You have a option to add a insurance to you rental bike for a special price. With this you make sure you don’t have to worry about any high costs if the bike get stolen for example. Quality is very important to us. We provide our customers only with the best Giant bikes! Please let us know if you have any (special) request about your rental bike. There are always mechanics on side at the pick up point. That is why your rental bike is 100% ready to ride at al times. Exploring a city by bike has many advantages. First of all, you don’t have to deal with parking problems that arise in big cities. Wherever you want to stop you can find a place to park your bike. A city like Eindhoven has many beautiful spots. It would be a shame if you couldn’t visit them all, discount bike rental is a great and cheap solution for that. As you cycle from one point to the other, you discover more and more of the beautiful city. Eindhoven is also a city where a bike rental offers many advantages. No hassle with taxis or public transport, discover the city at your own pace thanks to a rental bike Eindhoven. Eindhoven is a modern city with many cycle paths because cycling is extremely popular in this big city and in the Netherlands as a whole. Since not everyone is in possession of a bicycle Rent bike Eindhoven offers rental bikes at interesting prices. The facilities for cycling in Eindhoven are excellent and the landscape you see on the way is very varied. There are nice routes to discover the beautiful city with the Eindhoven rent city bike, but also the other cycling routes in the region are definitely worth it. If you are not in perfect shape, you can still discover this city by bike. In that case, you should opt for renting an electric bike. 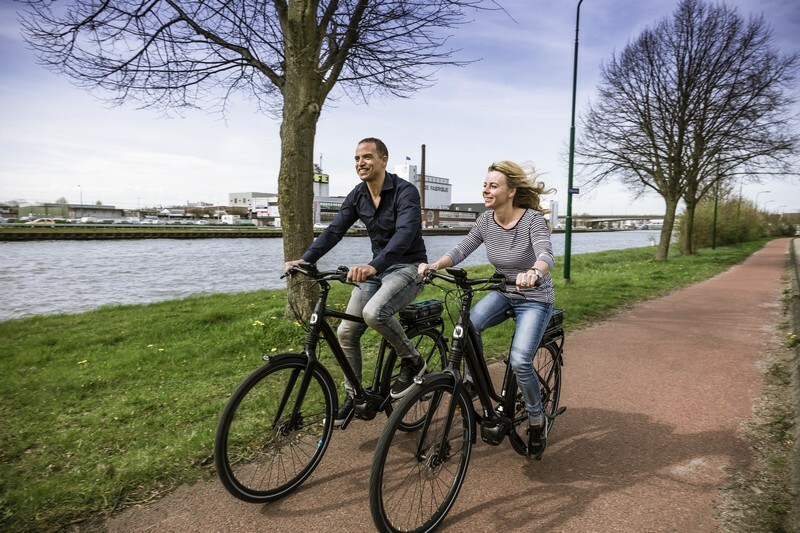 With a fully loaded bicycle battery you can discover the city and surroundings in the province of Brabant. But let’s start with a round of Eindhoven. If you arrive at the station, you can choose to take public transport, like the bus, to Eindhoven. If you travel with a larger group, it is more convenient to opt for bike rental Eindhoven. Every person in your party can choose a suitable bicycle for their special needs. One person may opt for the rental of electric bicycles and the other may prefer a mountainbike to follow some exciting routes in the vicinity of Eindhoven. 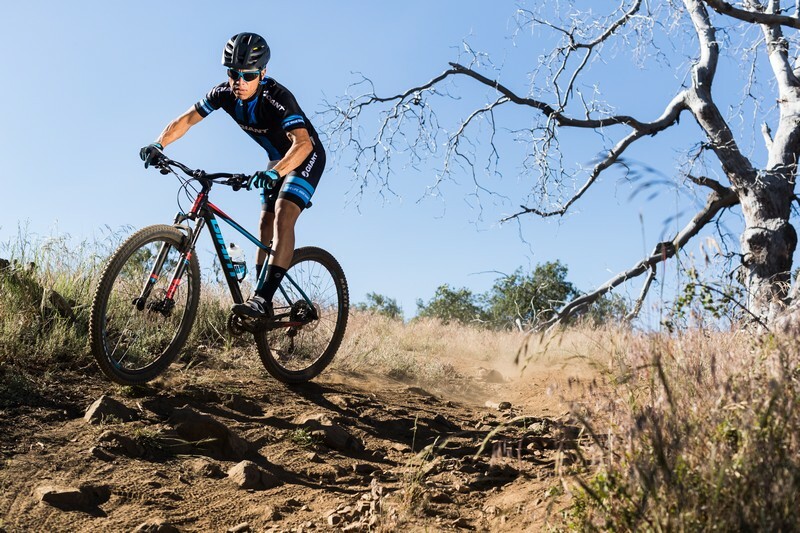 For the sports enthusiasts, Bike rental Eindhoven also offers the possibility to rent a race bike. Bike rental Eindhoven leases high-quality bicycles from well-known brands such as Giant bikes. The bicycles of this bike rental near me are well maintained, so you can safely start your bike ride. The rental point is centrally located in the city center and the prices are very attractive. Eindhoven has about 140 national monuments, especially in the De Bergen district. On the bike you can see a number of them. And if you would like the opportunity to visit them all, you better opt for bike rental. There are also many cosy pubs in De Bergen, you definitely should have a typical pint accompanied with some cheese and bread. So make sure you have enough time, not only to visit the most important places in Eindhoven. It is also important to feel the vibe of the city. That’s why, at Eindhoven bike hire you can rent the bike for several days, we call it ‘bicycle lease‘. Don’t forget to visit the Philips Museum, the international known company. It has been the main sponsor for the Eindhoven football club PSV. The company was the first one world wide to produce and distribute the light bulb on a large scale and has been a pioneer ever since. You can just park your bike at the museum, no hassle with a good spot for the car. With Eindhoven rent a bike you can also discover the city centre. Make sure you visit the main square, called De Markt or the famous Wilhelminaplein. Your bike is waiting patiently for you, without that paking meter running. Make time to visit the stores, Eindhoven is a great shopping city and enjoy a coffee on a sunny terras. Or you drive to the old water mill from 1249, in the district Gestel. On Sundays you can even take a look inside. Would you like to travel 15,000 years back in time in the Prehistoric Village? Discount bike rental in Eindhoven allows you to visit all top spots of the city. But don’t forget: it is also wonderful to just relax in the beautiful nature surrounding Eindhoven, like Genneper parks or the Leender woods. Your bike takes you anywhere you love! You can follow a part of the Liberation route, which is a cross-border route from the Allies through France, Belgium and the Netherlands up to Berlin. Or the Van Gogh route that passes through all the places where Van Gogh lived and worked. With the possibility of renting electric bikes, this route is also easy to do if your are not in great shape but love to ride the bike. Enjoy your beautiful stay in Eindhoven. Call now to reserve your bike directly! Click here to submit your ideal bike online and book directly!